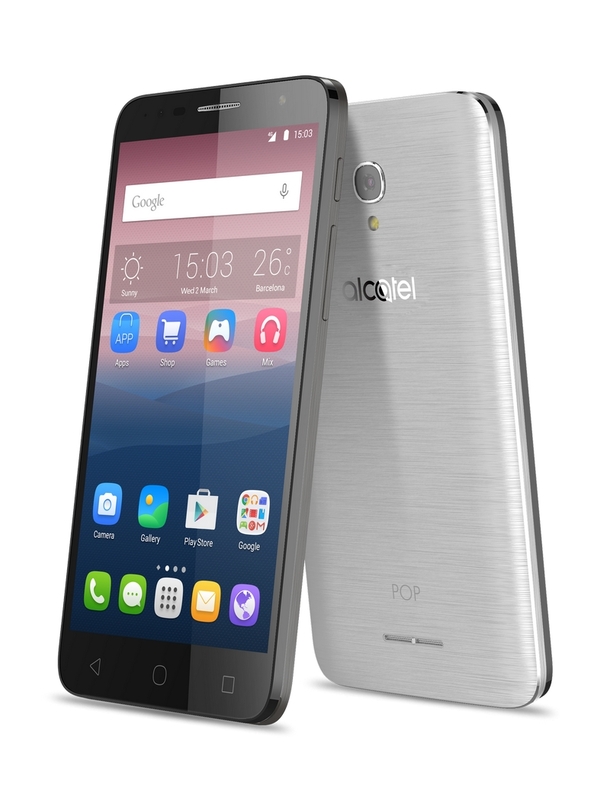 Alcatel has introduces three new affordable LTE-capable Android 6.0 Marhsmallow-running handsets: the POP 4, POP 4+ and the POP 4S. 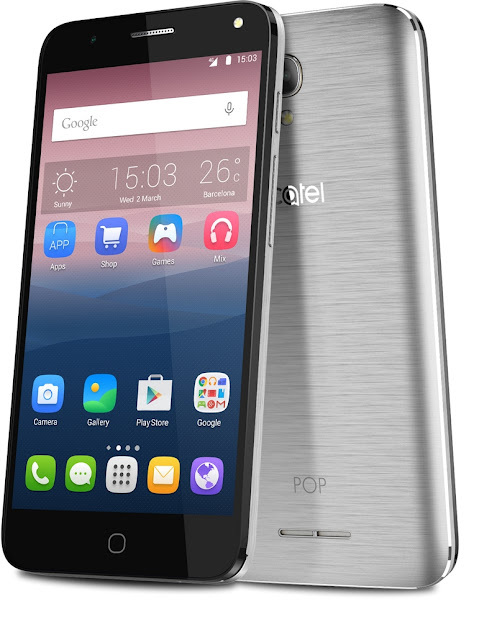 The Alcatel POP 4 is the smallest of the bunch and packs a 5-inch screen of 720p HD resolution. It is powered by a Qualcomm Snapdragon 210 processor with 1GB RAM and 8GB of expandable internal storage. It has an 8-MP primary camera with LED flash and a 5-MP wide-angle selfie camera with its own LED flash. 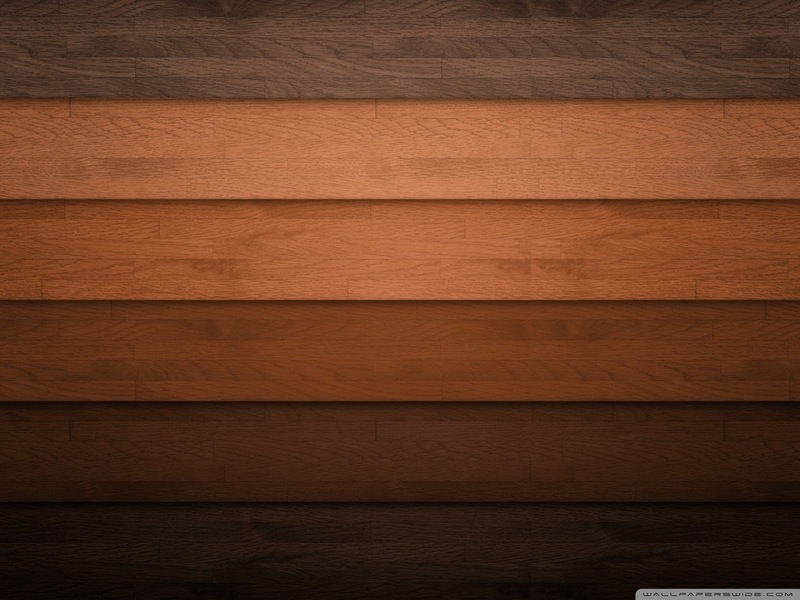 Its camera software supports HDR too. A 2,500 mAh battery will keep its lights on. Meanwhile, the Alcatel POP 4+ has a larger 5.5-inch display but with the same 720p HD resolution. It bears the same processor but with 1.5GB RAM and 16GB of expandable internal storage. It has the same camera setup, battery capacity, and connectivity options as the POP 4. The Alcatel POP 4S is the most powerful of the pack, sporting a 5.5-inch display of 1080p Full HD resolution. It is powered by an octa-core MediaTek Helio P10 processor with 2GB RAM and 16GB of expandable internal storage. 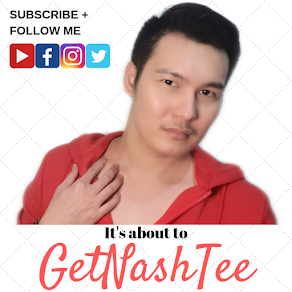 Camera-wise, it has a 13-MP primary shooter with an f/2.0 aperture, phase detection auto-focus, dual-tone, dual-LED flash, and electronic image stabilization. It also has a 5-MP wide-angle selfie snapper with LED flash. Unlike the other two, the POP 4S is equipped with a fingerprint scanner and houses a larger 2,960 mAh battery. All three devices will be bundled with a JBL headset but their pricing and availability are still unknown.